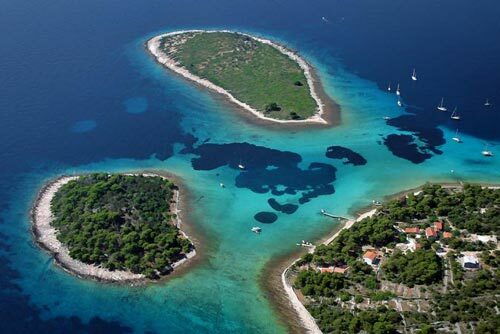 With its 1,185 islands and islets, with only 66 inhabited islands, Croatia is undoubtedly the most popular holidays destination. 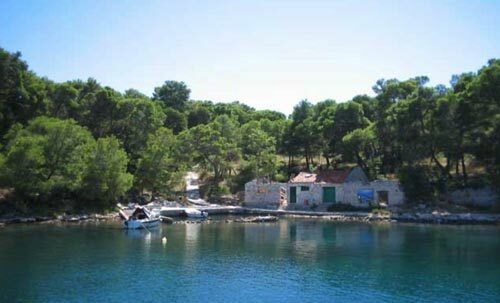 There are many beautiful Croatia islands, like Korcula, the birthplace of Marco Polo, Hvar, Brac, which has one of the most beautiful beaches in the Mediterranean – Zlatni rat – which is also a windsurfing paradise. 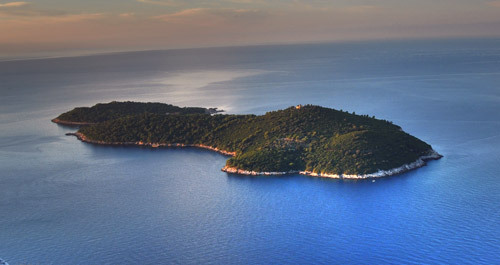 The island of Mljet which is situated between the island of Korcula and Dubrovnik. 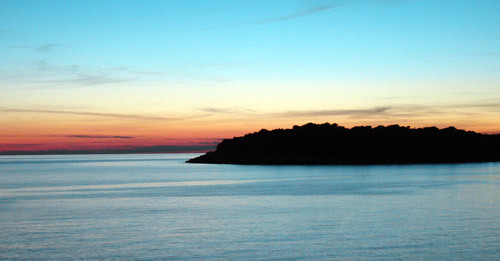 The most visited island is Krk, but in the Kvarner there are also Cres, Losinj, Rab, Pag… to mention only most famous. 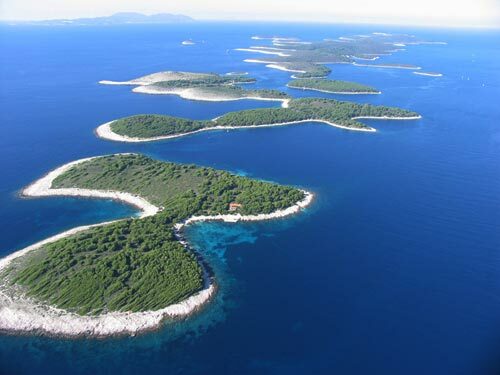 We invite you to discover and enjoy the beauties of Croatian islands, its mild climate, crystal clean and warm sea water, beautiful beaches, virgin nature, combined with rich history and cultural heritage, delicious cuisine and good wines, an above all, warm and friendly people. – area 200 000 sq.m. – area 450 000 sq.m. – area 56 000 sq.m. – area 36 000 sq.m. 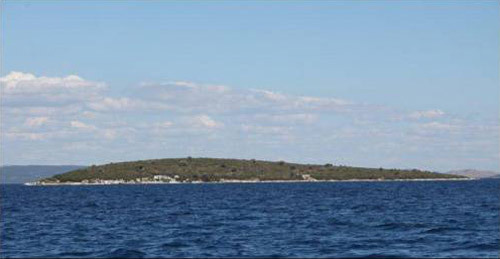 5.Separate island in the Central Dalmatia. 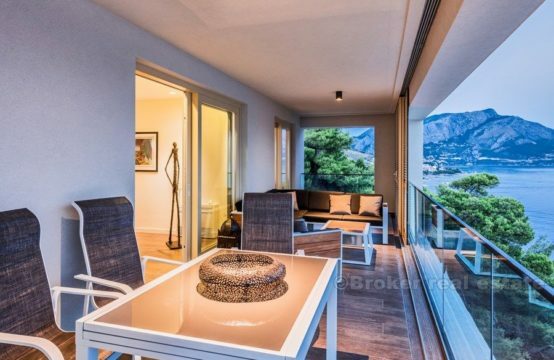 b) Coastal area: 10 178 m2 2. Vegetation: pine forest thickly covered with trees and other Mediterranean plants ( forest coverage up to 90 %) Looks and shape: exquisite beauty; round-shaped Coast line: very nice, suitable for swimming and recreation Waters surrounding the island: lagoon, can be used for sailing, anchorage and is suitable for all aquatic sports . All of these islands are not populated. Mentioned areas do not include naval areas, in reality the islands are much bigger. 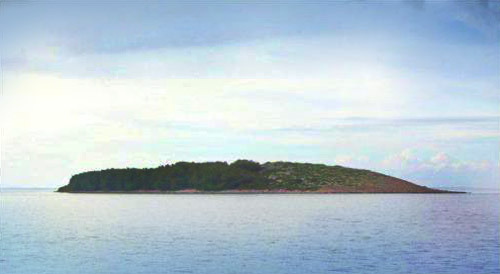 Castle for sale on one of the uninhabited islands. 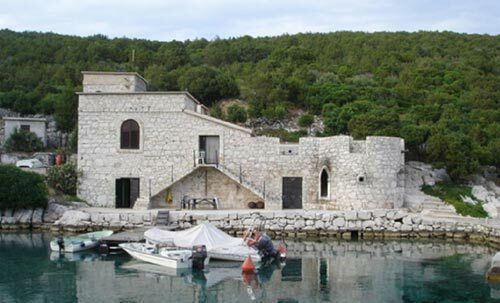 It is possible to buy a mansion with 50 000 m2 of land on one of the most beautiful locations on the Adriatic. 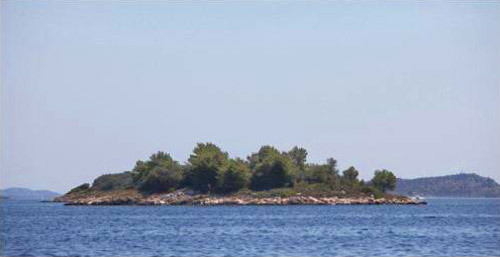 A small castle in a beautiful, sheltered bay on one of the larger Dalmatian islands. It is possible to get a concession on the bay. 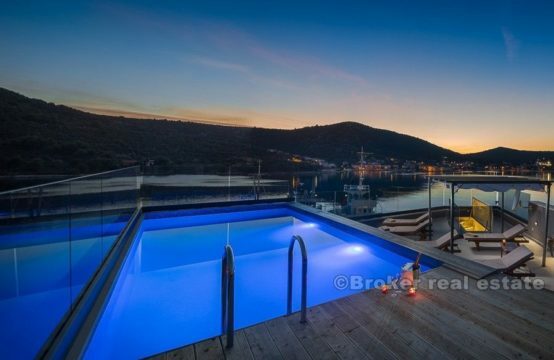 Old stone Villa for sale in a beautiful bay on the island of Hvar. 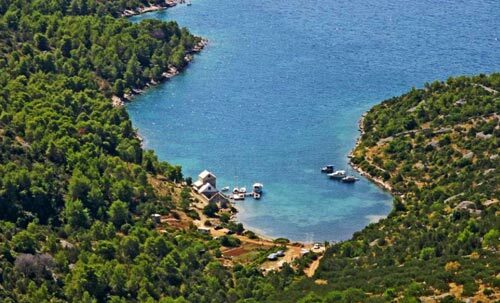 With the villa you get practically use the whole bay for yourself. 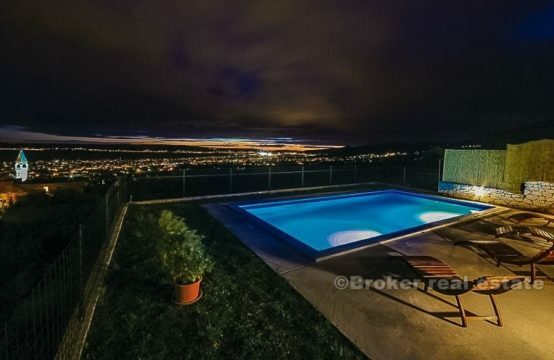 Send us a request with your needs and conditions, and we will send you the best real estate we offer.